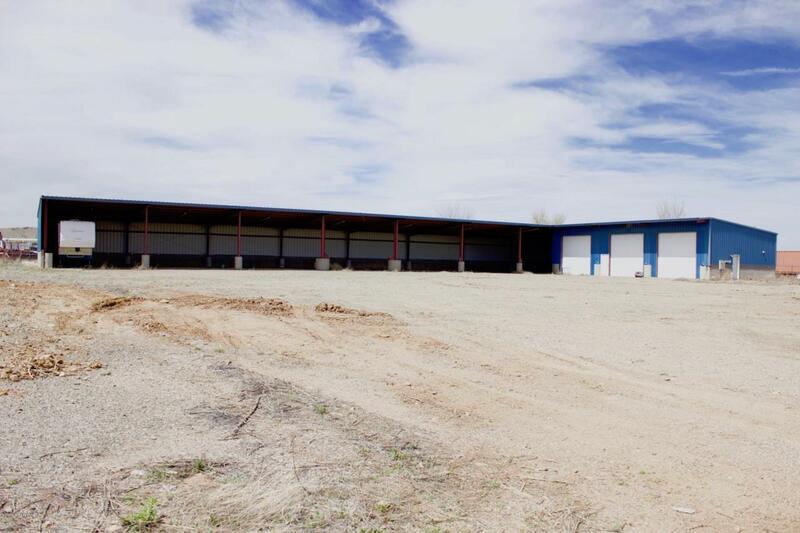 COMMERCIAL/INDUSTRIAL PROPERTY IN THE SOUGHT AFTER GRAPEVINE INDUSTRIAL PARK FULLY FENCED 3 14'' ROLL UP DOORS INTO 2275 SQFT BUILDING WITH 8 ADDITIONAL COVERED BAY. 2 ACRE PARCELS SELDOM COME AVAILABLE IN THIS AREA. Listing provided courtesy of Lee D Giblin of Code Of The West Realty.